John Mahoney stands ready to protect and defend your rights and your career. 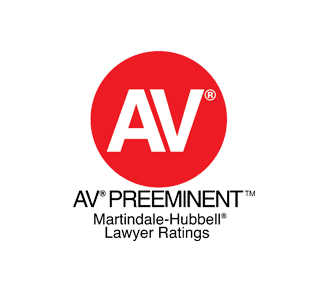 Whether you are under investigation, facing allegations of misconduct, need an MSPB attorney, or need to litigate a union grievance or appeal a security clearance case, we offer the experienced legal counsel and advocacy you need. If you need to fight back against employment discrimination through an EEOC complaint or EEOC Case, whistleblower retaliation, an MSPB appeal, or other prohibited personnel practice (PPP) through an OSC complaint, we would be honored to represent you and assert your rights. Get help from a federal employment lawyer who cares. Contact John P. Mahoney, Esq., Attorney at Law today. John Mahoney, who is a former federal Administrative Judge, is regularly highlighted in the news and often writes and presents on matters of federal employment law. He is recognized as a leader in the field due to his impressive track record, which includes everything from recovering hundreds of thousands of dollars in compensation from the EEOC for clients in discrimination and retaliation cases to effecting changes in federal employment law and reversing MSPB decisions. What Happens If I Lose My Security Clearance?